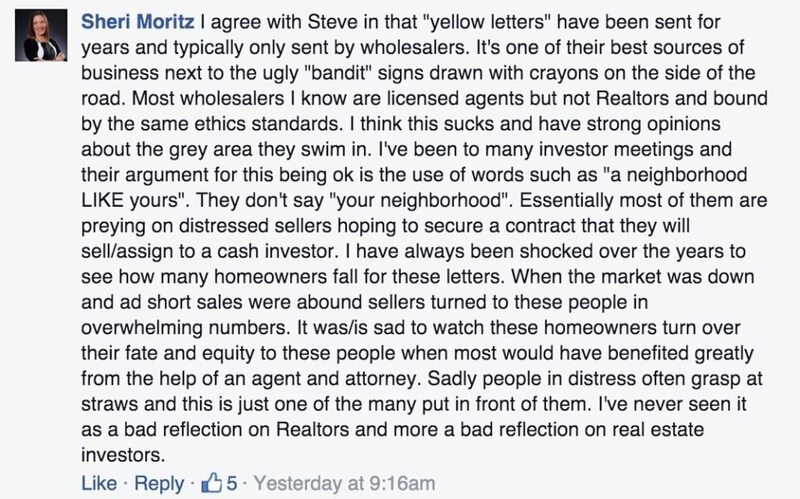 A letter seeking people willing to sell their homes was recently distributed around a neighborhood in Los Angeles. 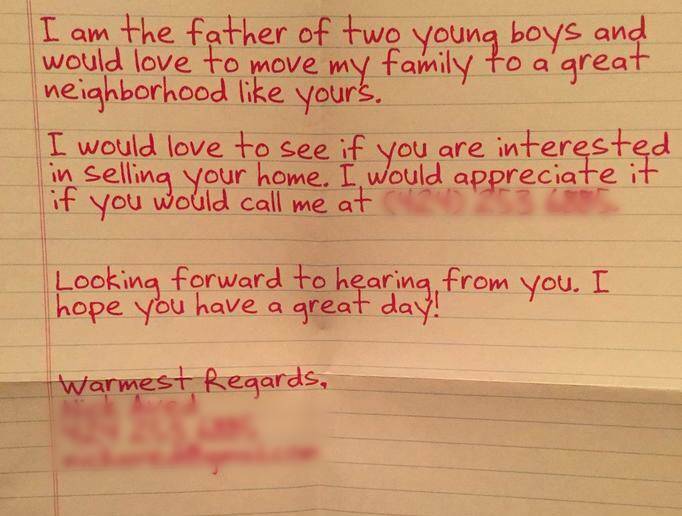 Although seemingly written by a buyer, the letter was penned by a broker as a way to drum up listings. Inman readers weighed in about whether this is an appropriate tactic on the Coast to Coast Facebook page; many felt this is a misleading and unethical way to do business. This letter was recently sent around a Los Angeles neighborhood. The letter is packed with legal and ethical questions. Inman published the letter on the Inman Facebook Coast to Coast page. Here is a taste of the reaction by Inman Select members.